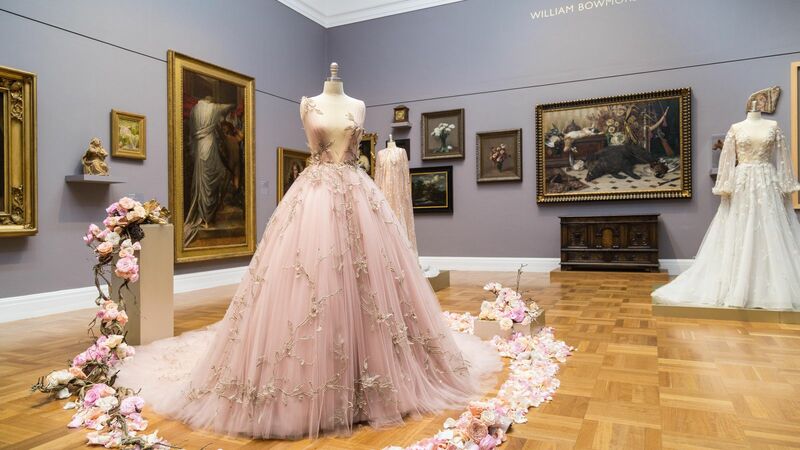 Experience ten years of hand-crafted couture from Paolo Sebastian - the label launched by Adelaide based designer Paul Vasileff. 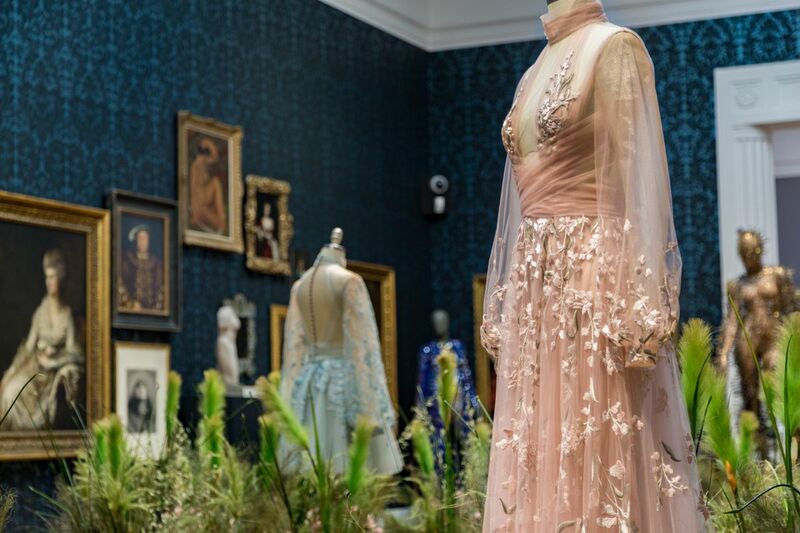 Exquisite gowns from the Paolo Sebastian archive will be exhibited alongside the Gallery’s collection of historic European art, bringing to life the enduring glamour and luxury of contemporary couture in the company of the Gallery’s treasures. 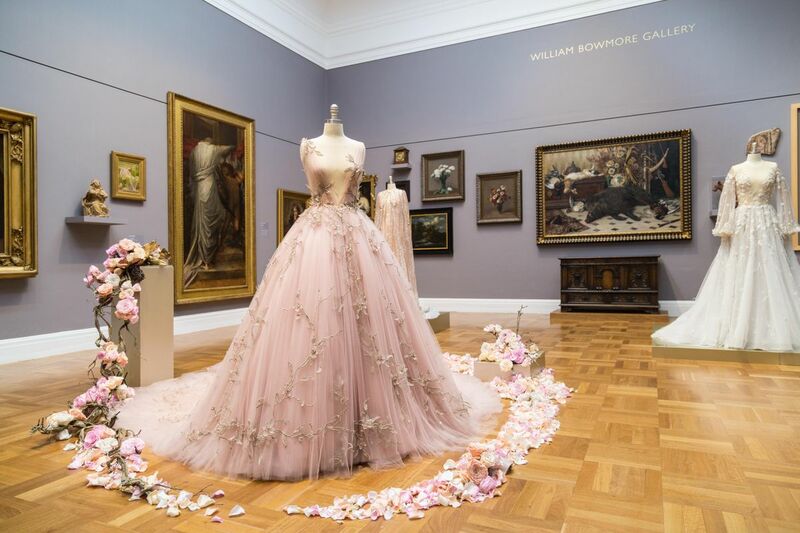 This collaboration between the Art Gallery of South Australia and the Adelaide Fashion Festival is presented free in the Melrose Wing of European Art.